Professor of German Ruth Kath is set to retire at the end of the 2017-18 academic year. 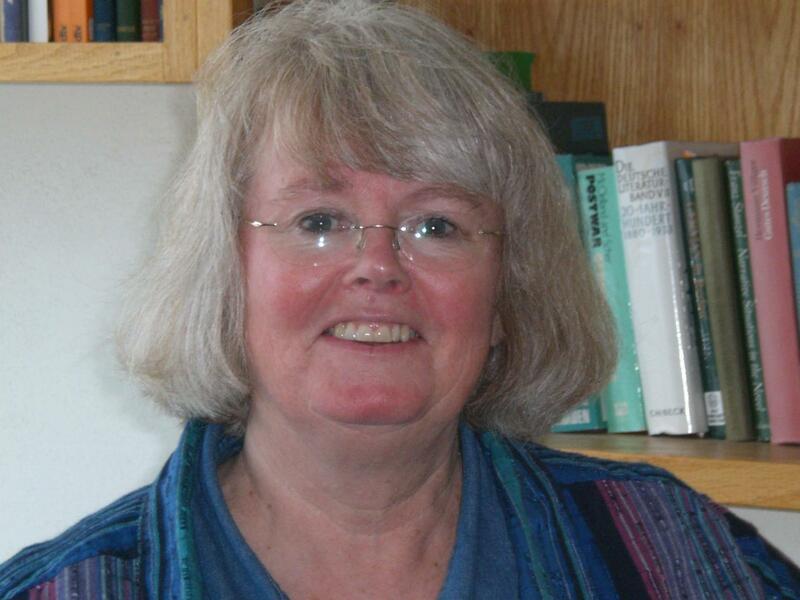 During her 39 years at Luther she taught German classes of various levels, led students on J-term trips to Germany and Norway to study sustainability, and was a project director for the “Sense of Vocation” program at Luther. One of Kath’s legacies at Luther are the Henkel Internships that she established with former Board of Regents member Rick Theiler. The internships allow upper-level German students to live in Germany for six months and work on a project according to their interests at the Henkel corporation. Adjunct Faculty in French Ruth Caldwell has been Kath’s friend and colleague for Kath’s 39 years at Luther. Caldwell said that Kath was creative in providing hands-on learning experiences for her students, such as teaching them to plant and cultivate German heritage seeds on the fourth floor of Main and helping them to build models of wind turbines and solar-powered cars with German instructions. German and anthropology major Alison Gau (‘18) said that Kath was good at relating the topics in her class to other events on campus and around the world. German and Russian studies major Annelise Myers (‘21) said that meeting Kath as a high school student helped her make the decision to come to Luther. Kath’s home of 20 years recently caught fire, so the beginning of her retirement will be busy as her home will be under construction until the fall. She hopes to spend time gardening and researching her genealogy. 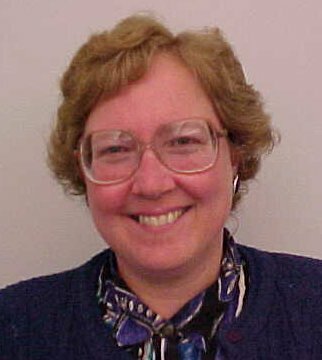 Professor of Math Joyce Becker retired in December 2017. During her 34 years at Luther she taught a variety of math courses including calculus, statistics, and her favorite class, math methods. Joyce had 20 to 25 advisees each year and most were aspiring math teachers. Becker said she enjoyed working with preservice math teachers and has fond memories of visiting her students at their teaching placements in Decorah and surrounding towns. According to math education major Payton Knutson (‘19), Becker remains invested in her students’ success even after they have left her class or Luther. Knutson said Becker’s knowledge and commitment to teaching is valuable to her as she begins her own teaching career. Becker described one of her favorite strategies for working with students on improving their skills after the 300-level practicum that preservice teachers complete during their junior year. The math department will not hire anyone to replace Becker, but they will hire someone to replace Associate Professor of Statistics Paul Savariappan who also recently left. Becker chose to retire in December 2017 instead of May 2018 because she and her husband wanted to visit Australia and New Zealand. They are planning on traveling to Africa next. Assistant Professor of Health and Physical Education Ellen Drewes-Stoen will retire at the end of the 2017-18 academic year. Drewes-Stoen has served at Luther College for the past 38 years. 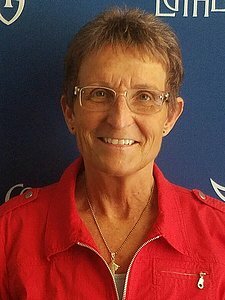 For 25 years she served as head volleyball coach. She stepped down from coaching in 2003 to take on a larger teaching load. Drewes-Stoen started by teaching skill courses in fencing and biking in her first year. After that she taught tennis, volleyball, fitness for life, methods, foundations, growth and development, supervised student teachers, sections of Paideia 450: Considering Animals and more. She spent her J-terms supervising clinical experiences in the schools and conducting seminars. Drewes-Stoen expressed that she will miss her physical education methods courses in which she would help future teachers — her students — be creative and improve their skills. Jessica Carpenter (‘20) stated that she enjoys how Drewes-Stoen teaches and that she is a role model for future teachers. According to Drewes-Stoen, the past two years have proven to very challenging for the HPE and athletic training departments as they face removal from the Luther program. Associate Professor of HPE and Program Director Athletic Training Brian Solberg (‘88) said that the HPE department is grateful for Drewes-Stoen’s work wishes her the best for her future. Drewes-Stoen declared that she will not be replaced by the department and hopes that she will be remembered through her students. Drewes-Stoen will continue teaching after retirement as well as working with dogs, one of her favorite hobbies.